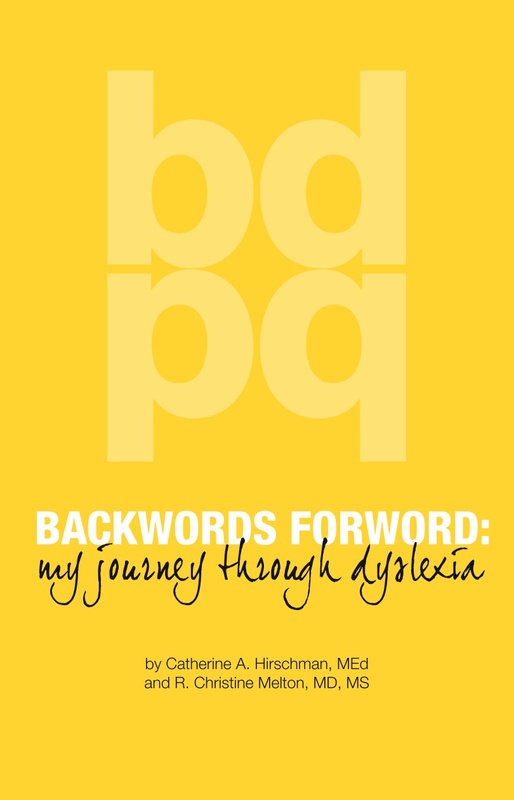 There are a number of ways you can purchase a copy of Backwords Forword: My Journey Through Dyslexia. Copies are available in e-book format and print format. Please see below for details.